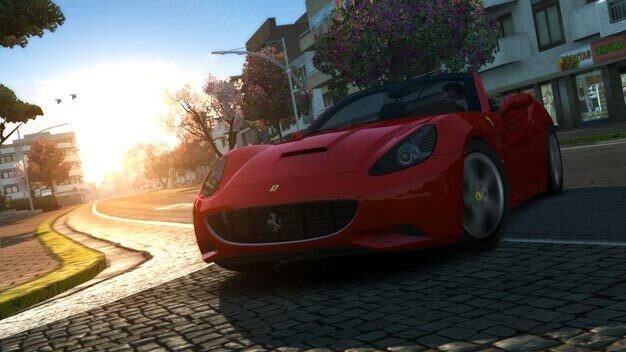 Test Drive Unlimited 2 has been out a little while now and it’s fair to say it’s had a few teething problems. The developers have however been working at the problems, and they’d like to thank their community for the support they’ve given them during this time. Said thank you will come in the form of free DLC. Titled The Exploration Pack, there are new wrecks to discover which in turn unlock the Lancia Stratos version Rallye and 1969 Dodge Charger. You can also look for certain bug fixes (that already hit PC) to reach PS3/360 soon. Check the list below to see what issues have been resolved.